How Do I Find Shark Teeth at Caspersen Beach, Florida? Finding shark's teeth in Caspersen Beach, Florida, can be a very rewarding experience. 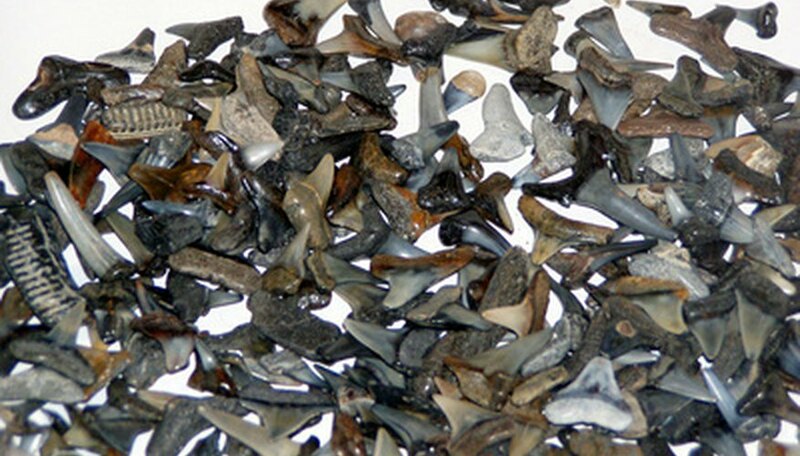 Florida's beaches are full of very tiny shark's teeth, but many people do not know how to look for them. You have to be able to identify their distinctive shape and color, as well as know the right times and areas in which to look. Armed with the proper knowledge, you may well find yourself succumbing to the lure of this enjoyable treasure hunt. 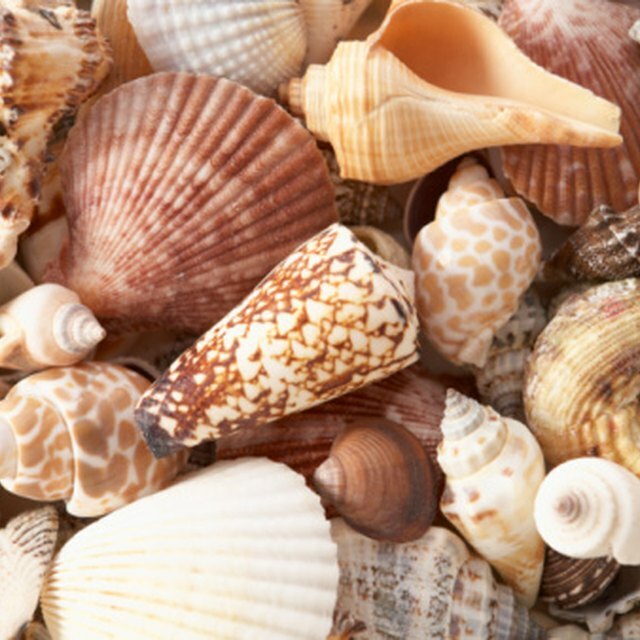 Go out to Caspersen Beach when the tide is predicted to be low that day, and go to the area where you see the greatest concentration of washed-up seashells and fragments. 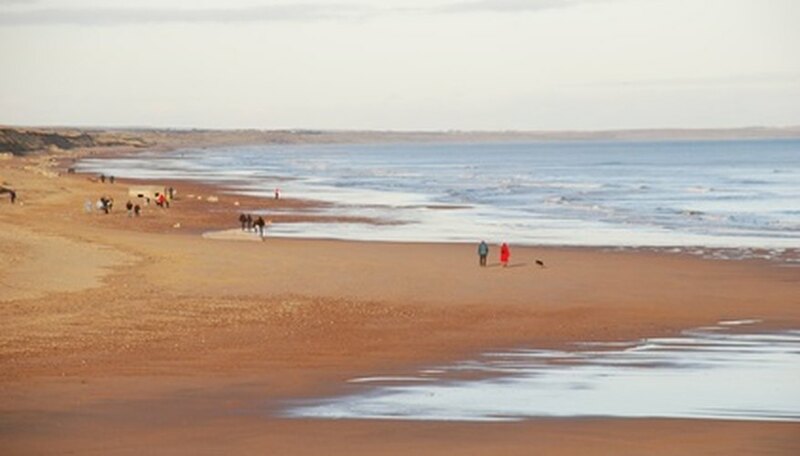 A good place to start looking is where the sand starts to change from moist to dry consistency. 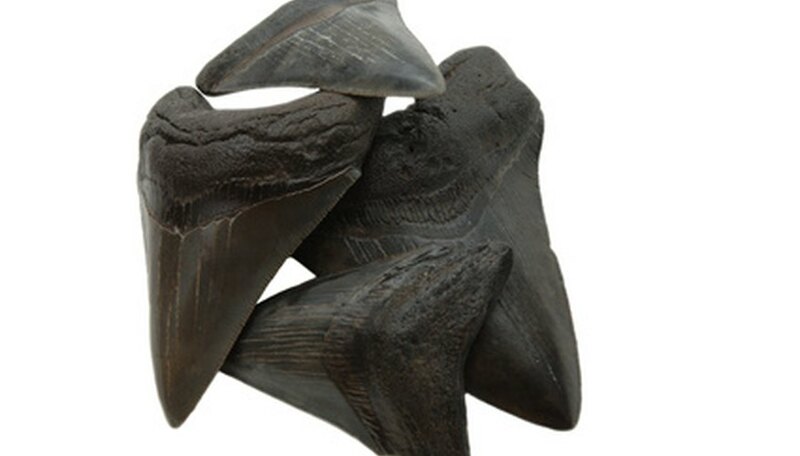 Search for tooth-shaped objects before identifying the ones that are, in fact, shark teeth. As you look, keep in mind that most of the shark's teeth you will come across will be very dark in color, usually black or gray. This is due to the fact that most you will find have been fossilized. Identify and remove the small triangular pieces that fit the characteristics of shark's teeth and compare them to other shell pieces. When you actually find a real tooth, you will notice that it has a certain texture and shape that is not replicated by the broken shell pieces very well. This texture consists of two separate parts. The body will be very shiny, and the top very rugged. After finding a real tooth, you will know the difference and be able to sort through the washed up pieces much more quickly to find others. Using a magnifying glass could be helpful but is not required. Ceville, Robert. "How Do I Find Shark Teeth at Caspersen Beach, Florida?" Sciencing, https://sciencing.com/do-teeth-caspersen-beach-florida-6878729.html. 25 April 2017.